Hello everyone. 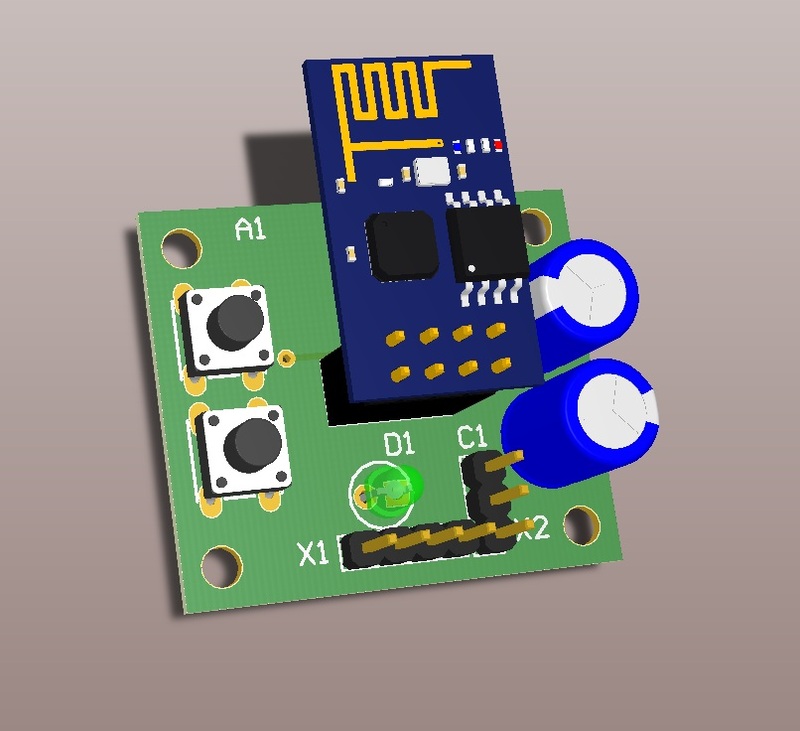 I’ve just made a development board for WIFI module ESP8266 in ESP-01 variant. Hello’ll share convenient device that I made for yourself. 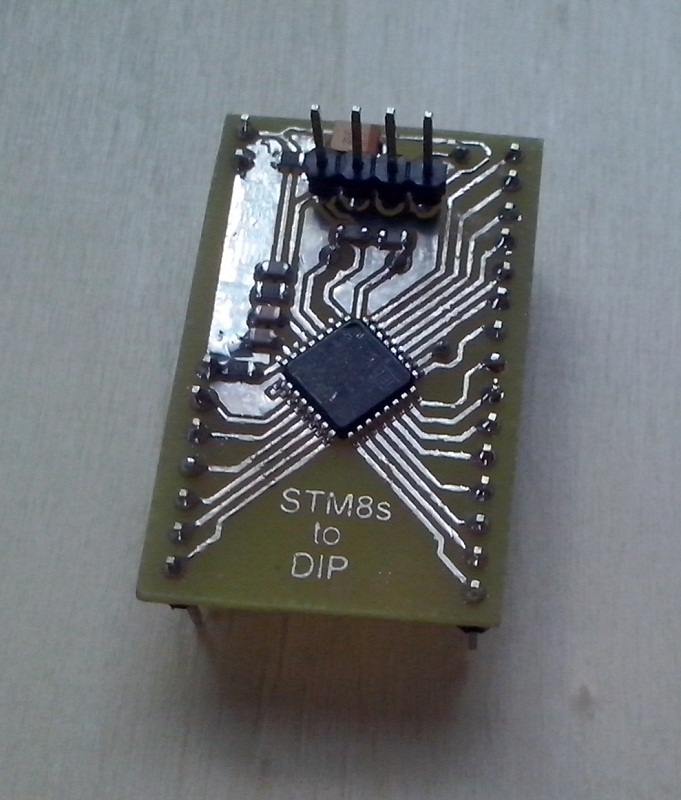 The problem appeared to be in because I suddenly necessitate board controller STM8S105K4 the transition to DIP for use in breadbord in Google, I did not find it so I had to do it myself. 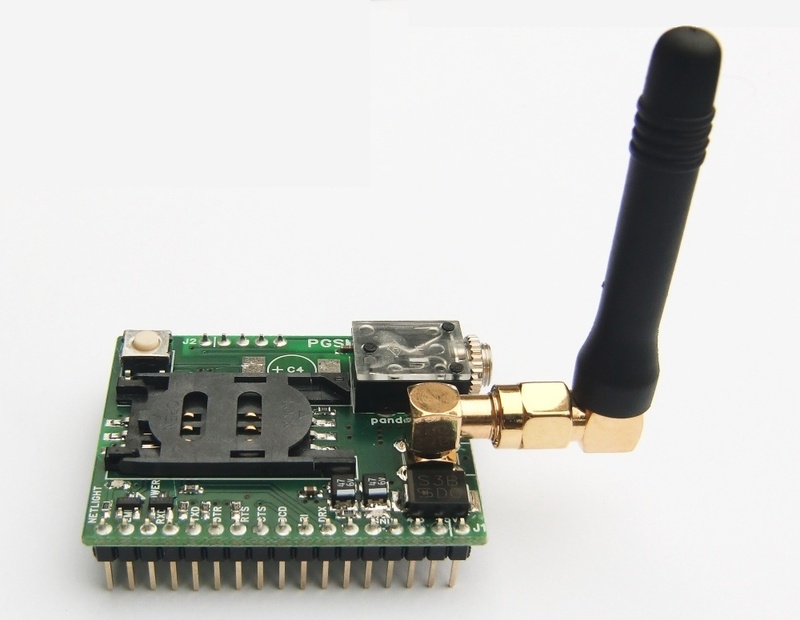 I always dreamed about a development board for GSM modems. When choosing a modem I stopped at Quectel M10. And surfed spaces Internet i found a Czech site with such board.